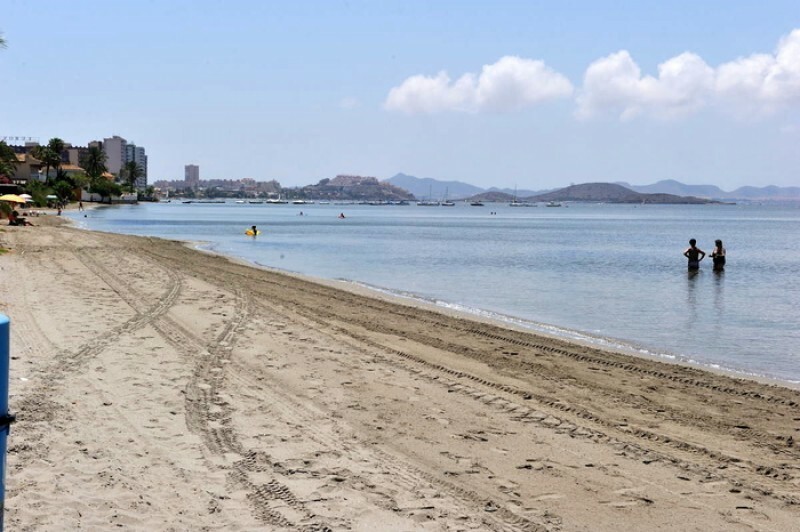 Playa Lebeche is one of a series of narrow beaches fringing the central area of La Manga on the Mar Menor side and runs for 1,700 meters between kilometres 5 and 6.5 . 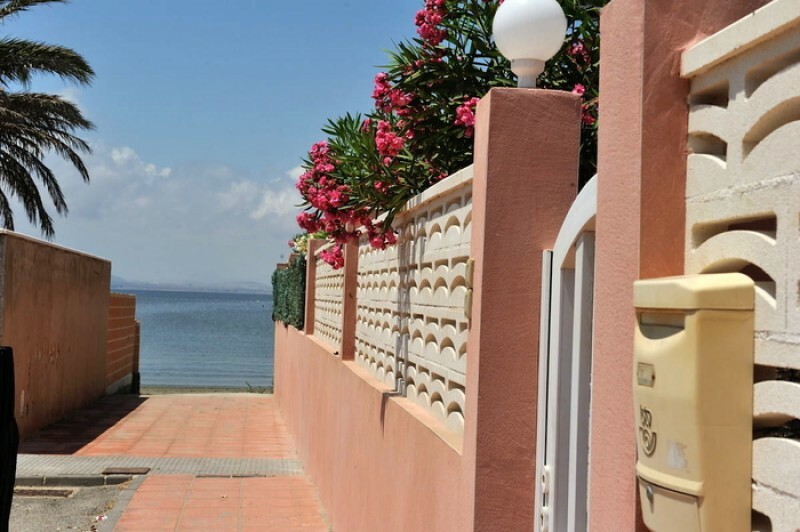 As is typical of many of the Mar Menor beaches in this section of La Manga, it’s narrow, at an average of only 10 metres wide, and as this is a heavily built area of La Manga del Mar Menor with construction on both sides, and the Gran Vía running up the centre of the land, it has high occupancy. 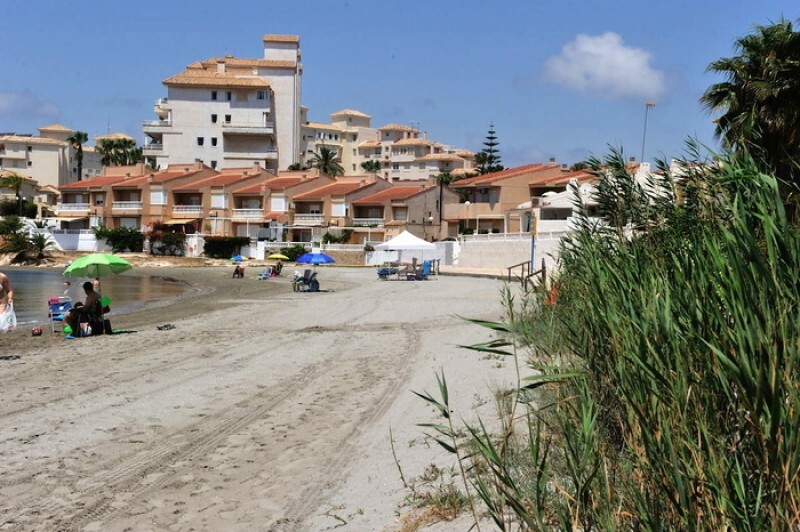 The beach surface consists of fine sand and there is a pleasant view out to Isla Grosa, and this is a very popular area in summer with holidaymakers who occupy the many apartments and residential properties which fill this section of La Manga. 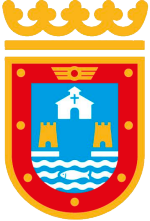 Bathers are serviced by toilets, telephones, beach cleaning, bins, wooden walkways, beach bars ("chiringuitos"), lounger and sunshade hire and disabled access. There are also plenty of bars, shops and restaurants nearby. 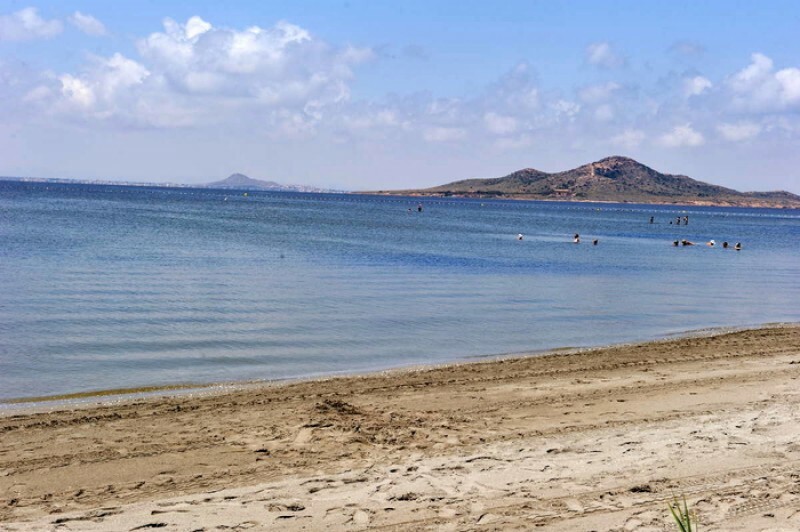 Access: there is a bus service which runs right along the length of La Manga del Mar Menor throughout the day, and several stops give access to Playa Lebeche. Parking is available in the urban areas which back onto the beach, but as this area is high density, parking can be more difficult than for other beaches in La Manga.